POLi is commonly found at many top online casinos as a potential payment method, although it is not as popular as other options, and only a handful of players at each casino opt for it. This banking option is most frequently used by those players in Australia and New Zealand as they are primarily the types of players the banking option caters to. The method is used as a middleman and is connected to a player’s bank account. 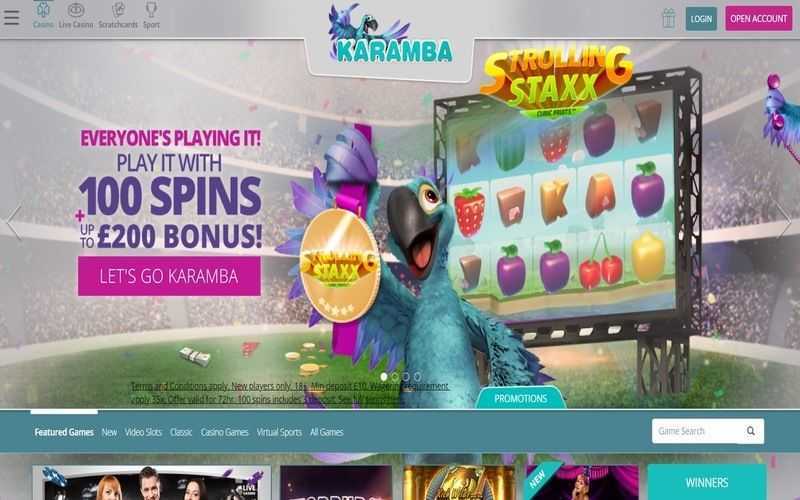 In this manner, players can go about depositing at casinos without having to hand over their bank details to the site. 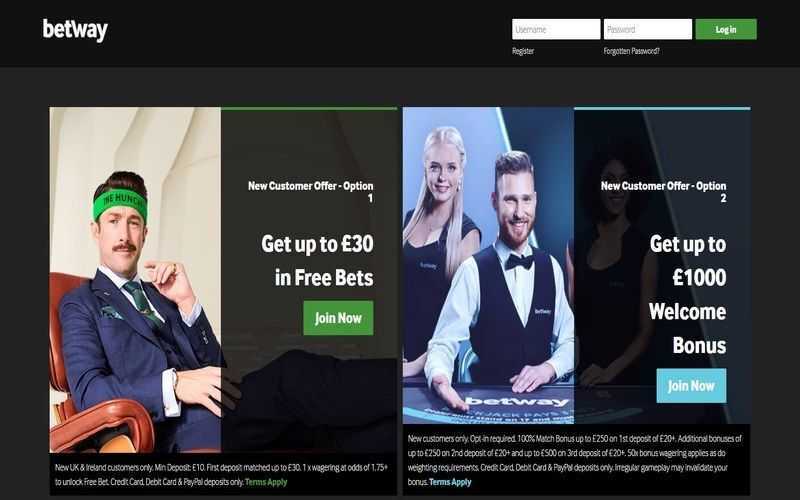 Understandably, this makes them a rather attractive option for any player sceptical about the security surrounding online casinos. POLi stands for “Pay Online” and players can use this method to deposit using the AUS, ZAR, NZD, USD, EUR or GBP currency options. To begin using this method, players must select POLi as their chosen option via the cashier’s page at a casino. From there, they can connect it to their bank, although the bank they use must be a participating one. A full list of participating banks can be found on POLi’s website. After selecting their bank, players will be taken to their account’s page, where they can log in and confirm the details of the transfer. 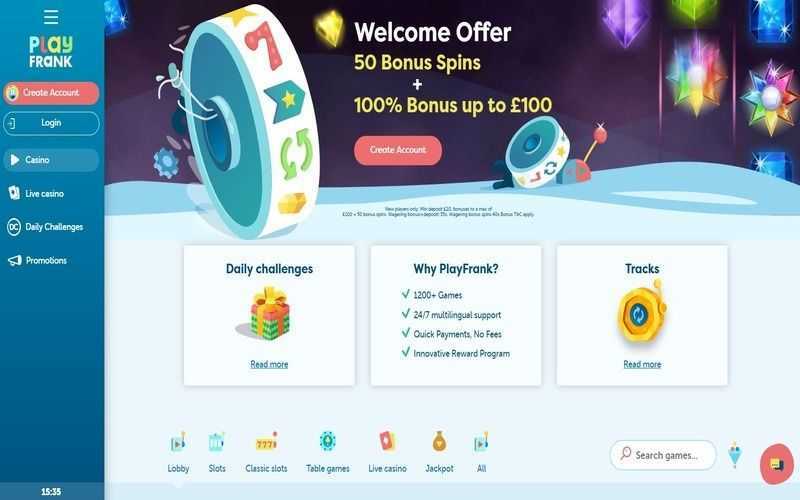 The transaction will be processed instantly, with the funds landing in a casino account at no cost. There are a few drawbacks to using POLi, and the biggest one is the fact that players cannot withdraw via this option. Moreover, not all online casinos accept POLi as a banking option. This ultimately means that any player who wishes to use this method to deposit must find an alternative option for withdrawals. This kind of negates the whole security aspect of the method. POLi excels at offering quick and secure deposit options. They are still a touch limited in terms of where they accept players from, but this is changing. Furthermore, the number of banks participating in their business is also growing. 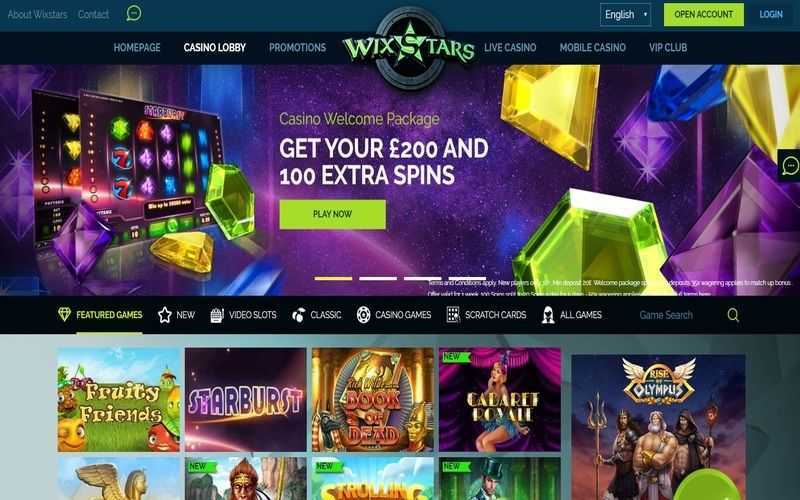 Without a proper deposit option, though, players are going to find that they are a touch limited when it comes to using POLi as their full-time banking option at their favourite online casino sites. 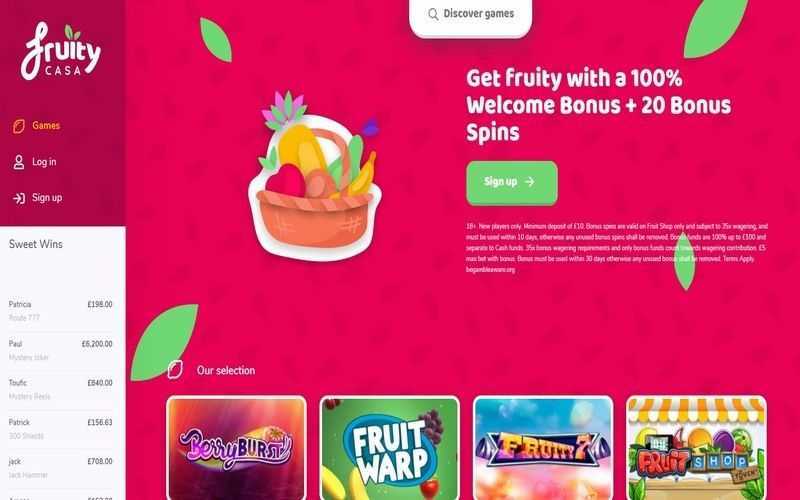 Any player who considers using this option to play online will undoubtedly want to seek out another option to take out any winnings they manage to land.